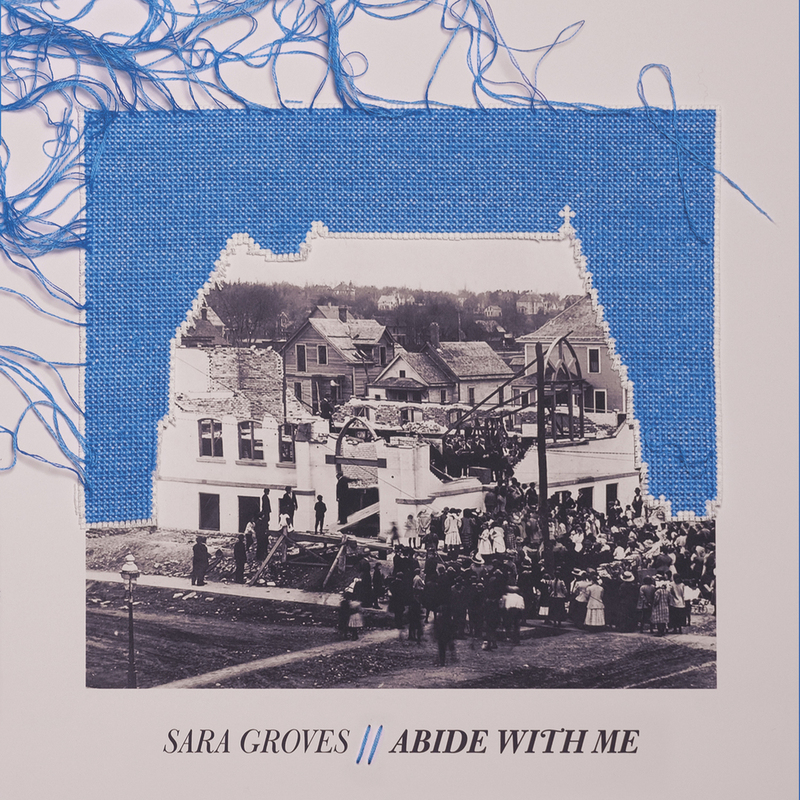 Sara Groves has released her 13th studio album 'Abide With Me'. The project follows her critically acclaimed 'Floodplain', and includes songs carefully selected from Groves' personal list of hymns, with each song having provided a source of healing and comfort to the singer/songwriter throughout the years. Fittingly recorded in a 105 year old church converted into a studio by Groves alongside her bandmates, Groves' latest album is both personal and congregational. Read More Sara Groves has released her 13th studio album 'Abide With Me'. The project follows her critically acclaimed 'Floodplain', and includes songs carefully selected from Groves' personal list of hymns, with each song having provided a source of healing and comfort to the singer/songwriter throughout the years. I love the hushed tones to the vocals on opening track 'For The Beauty Of The Earth'. The honesty and vulnerability in Sara's voice is truly heartbreaking and amazing. It's a similar sound and style that continues for the whole of the album. The track 'Fairest Lord Jesus' is another example of the incredible melodies Sara creates. I have to say that the word 'Breathtaking' seems to sum up this album perfectly. The rawness of Sara's version of hymns like 'Abide With Me' and 'The Love Of God' is just outstanding, proving that simplicity works well in music sometimes over complicated noise. It takes a really strong vocalist to sing songs like these and to give them the respect they deserve, Sara does this perfectly. Other highlights that need mentioning are the songs 'What A friend' and 'The Dawn', again both strong yet soft songs that are a joy to listen too. This is such a relaxing and classic feeling album.